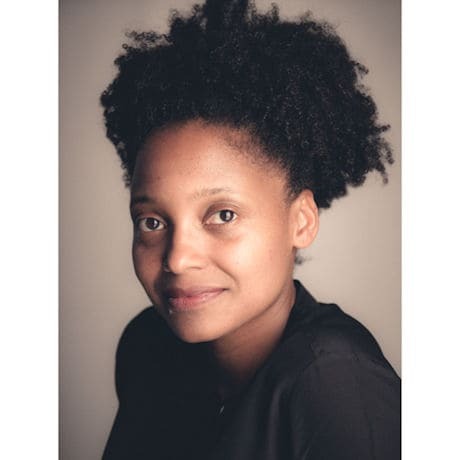 Celebrate your love of literature with the extraordinary new collection of poems by Tracy K. Smith, Poet Laureate of the United States. At times political, whimsical, and always meditative, Tracy's work has been compared to the likes of William Butler Yeats and Federico García Lorca—with all the modern sparkle of David Bowie. Inquisitive, lyrical, and wry, Smith's signature voice expresses what it means to be a citizen, a mother, and an artist in today's turbulent cultural climate. 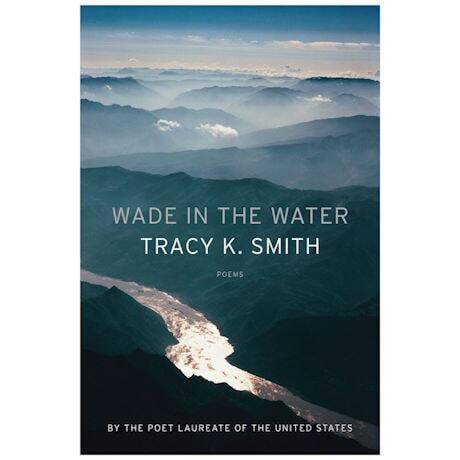 Wade in the Water is a potent and luminous book by one of America's essential poets. Hardcover, 88 pages. Author image, credit: Rachel Eliza Griffiths.